After serving 7 years in prison, Tru Life returned home friends of Future, Saigon and JAY-Z; and most importantly, his immediate family. The Lower Eastside Manhattan rapper drops his new Walking on Water album, which entails a story of his last 10 years. The new effort has guest features from the likes of HNDRXX, Tory Lanez, Don Q, DJ Clue, Yo Gotti, T.I., Rick Ross, Dave East and others. 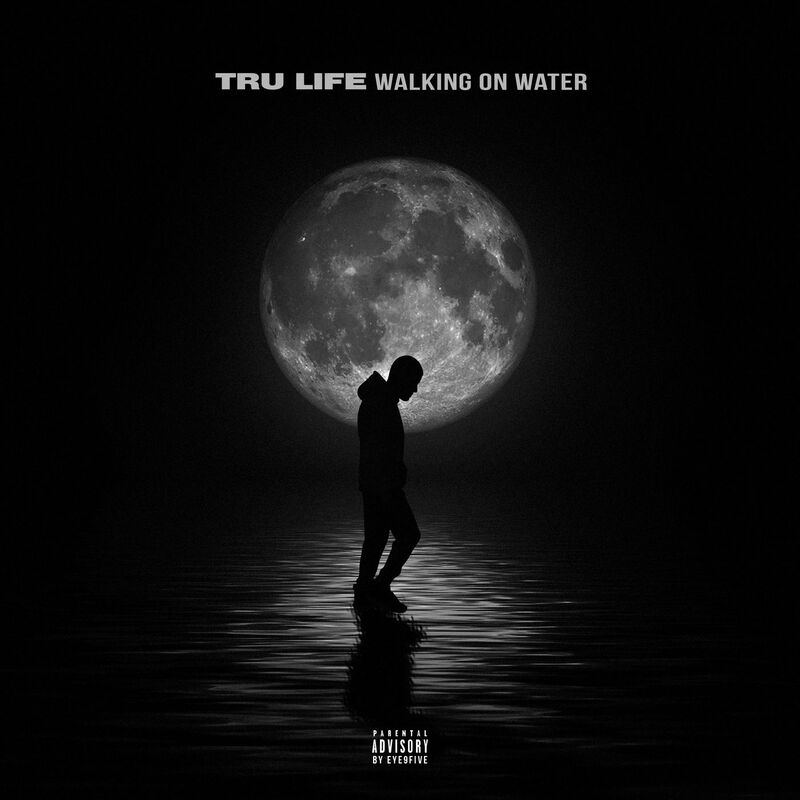 Stream Tru Life’s Walking on Water album in full below.